Very well. 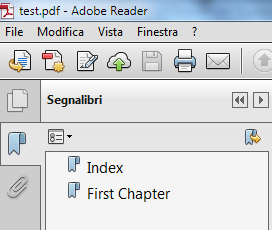 At the same time, however, I would like it not to be removed from the pdf reader's bookmarks. Is such a thing possible?